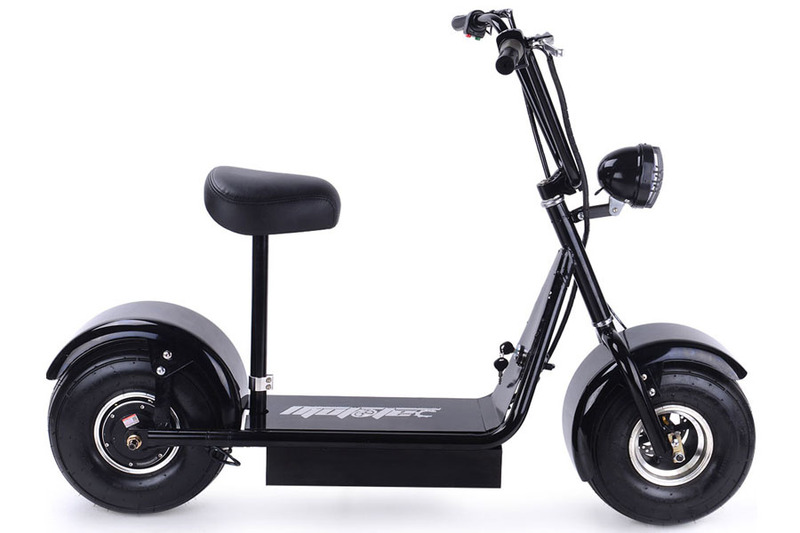 The reasonably-priced scooter incorporates great design with simplicity and performance. 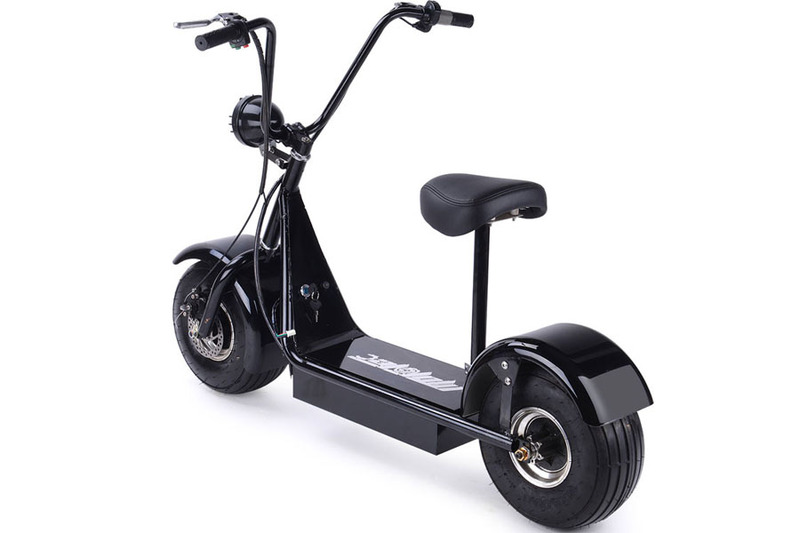 The MotoTec FatBoy 48v 500w Electric Scooter is the economical, affordable electric scooter. Best for those last-mile trips. Perfect for dense cities. Sometimes you don’t want all the bells and whistles. You want a reasonably priced scooter that gets the job done. You want power and speed but without the features you wouldn’t use. If this is you, take a look at the MotoTec FatBoy 48v 500w Electric Scooter. 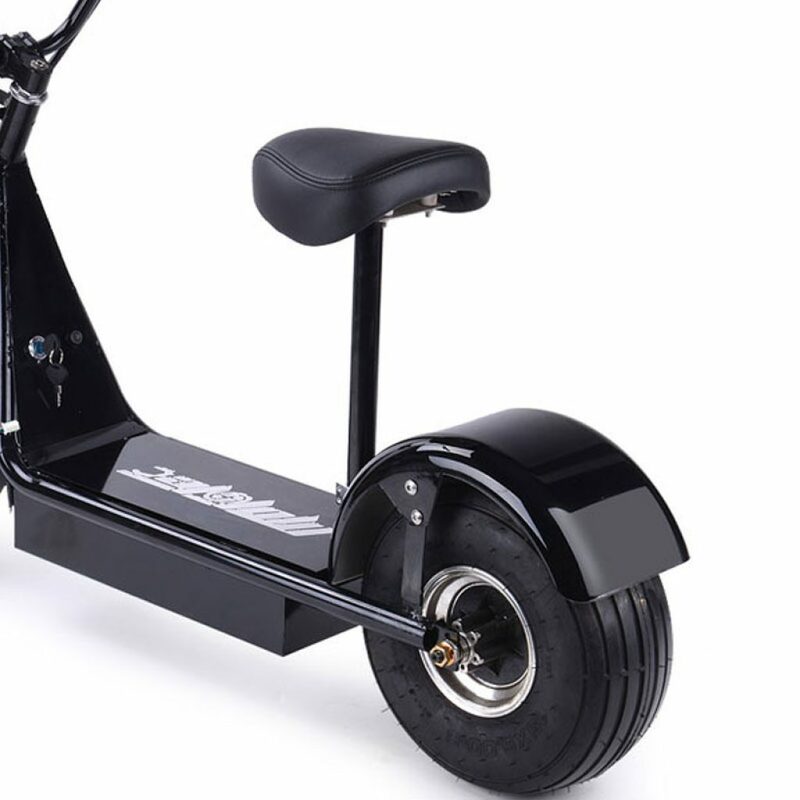 It’s a complete electric scooter with just the right features. Nothing more, nothing less. You get what you pay for. You also do away with all the fancy features you wouldn’t really get to use. At the heart of the MotoTec FatBoy 48v 500w Electric Scooter is reliability. It’s a workhorse suited for daily transportation and different kinds of terrain. The MotoTec FatBoy 48v 500w Electric Scooter is the latest economic solution for that daily routine to work. It is powered by a 500W 48V motor and four 12V 12 AH batteries. 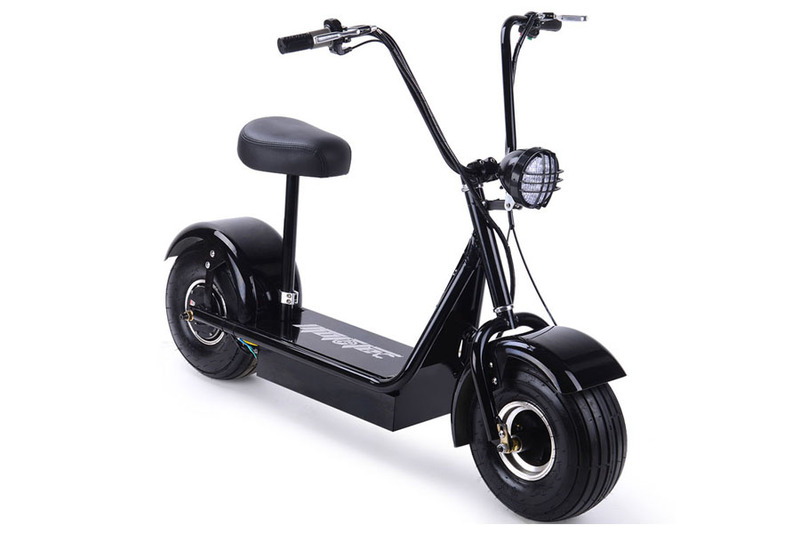 Features include a weight capacity of 250 lbs, a battery life of over 250 charges, speeds of up to 22 mph and a range of 20 miles. Charging times takes anywhere from four to eight hours. Climbing ability is at 10 degrees. Comes with a comfortable wide saddle seat. Front and rear wheels are air-filled and measure 15 x 6.00 inches. Ground clearance is at a low and stable 3 inches. This model weighs 101 lbs. 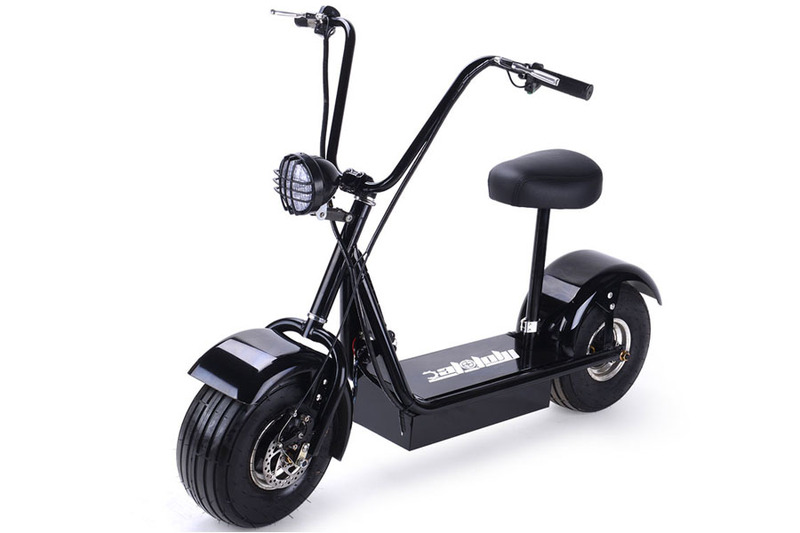 Customers who have purchased this unit value the MotoTec FatBoy 48v 500w Electric Scooter’s simple design. It doesn’t call too much attention and yet performs with superb power and speed. It delivers on its promise when it comes to tackling most types of terrain. The massive wheels also provide stable and smooth trips. Wide handlebars provide easy turning. 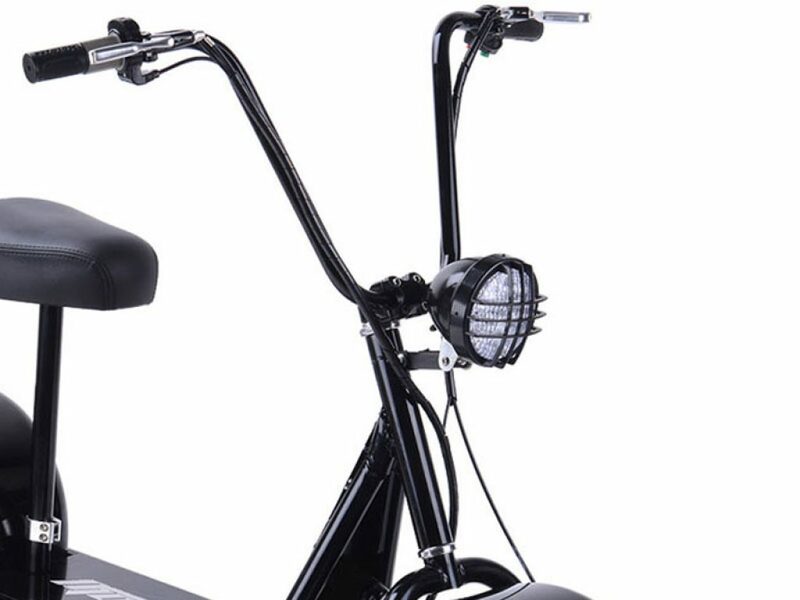 The large headlight helps makes it one of the best cruiser scooters in its class. The best part is its price tag. The MotoTec FatBoy 48v 500w Electric Scooter is one of the more reasonably-priced models in its class.